Score a great deal on this highly-rated game. Attention, soccer fans! FIFA 19 is out now for Xbox One, PS4, PC, and Nintendo Switch. 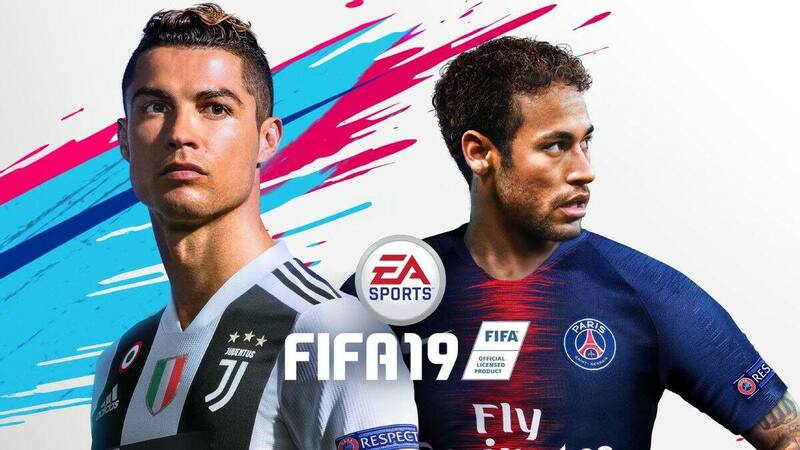 While pre-order deals and promos have come and gone, there are still ways you can purchase FIFA 19 at a discount. We're taking a look at some of the best FIFA 19 sales, and providing you with tips and tricks on how to get the most bang for your buck when picking up the title. FIFA 19 offers you certain perks depending on which edition of the game you choose. There are three editions of FIFA 19 available (Standard, Champions, and Ultimate) so you'll need to decide which best suits your preferences and budget. You can check out the specifics of each version on EA's website by following this link. During pre-order season, Best Buy ran an in-store trade-in offer that let you trade in FIFA 18 for a $10 coupon toward FIFA 19. That was in addition to the older game's trade-in value. While that promotion has since expired, other retailers like Amazon and Gamestop basically always accept old games and offer trade-in credit in return. If you're looking to upgrade to the latest edition of FIFA, getting rid of last year's iteration is almost always a smart way to save a few dollars. And of course, you can be sure to find the best discounts and promotions right here on Slickdeals. Just set a Deal Alert for FIFA 19 and you'll be notified whenever a great new sale comes up! 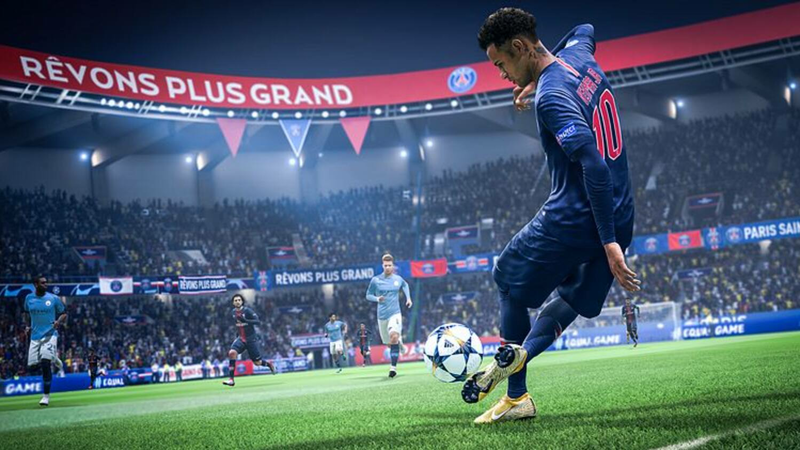 Which FIFA 19 offers and deals are catching your eye? Let us know in the comments! Images courtesy of Best Buy and EA SPORTS.